Schorsch Village New Listing Alert! This four bed, two bath home is nestled on a quiet, treelined street in the Schorsch Village area of Dunning. The home is also situated just steps from popular Shabbona Park, and an easy walk to shopping along Harlem and Addison. Inside, most everything is brand spanking new. With plenty of counter and storage space, the stainless steel and granite kitchen is the perfect place for cooking and gathering together. On a more personal note, I love the look of the white cabinets and gray and white granite countertops and backsplash. The space feels so bright and airy. My clients also went all out in the basement, finishing the entire area and even adding a new fourth bedroom. 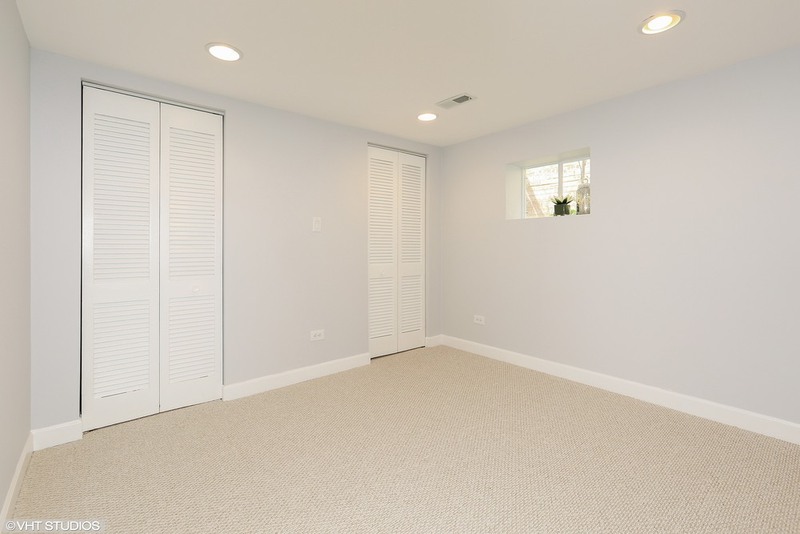 With wall-to-wall carpeting and plenty of overhead light, this new space could be used as a family/play room, or could even comfortably fit a pool/game area. I also love the laundry/utility room--I know a certain husband who would love a space like that for a work bench! 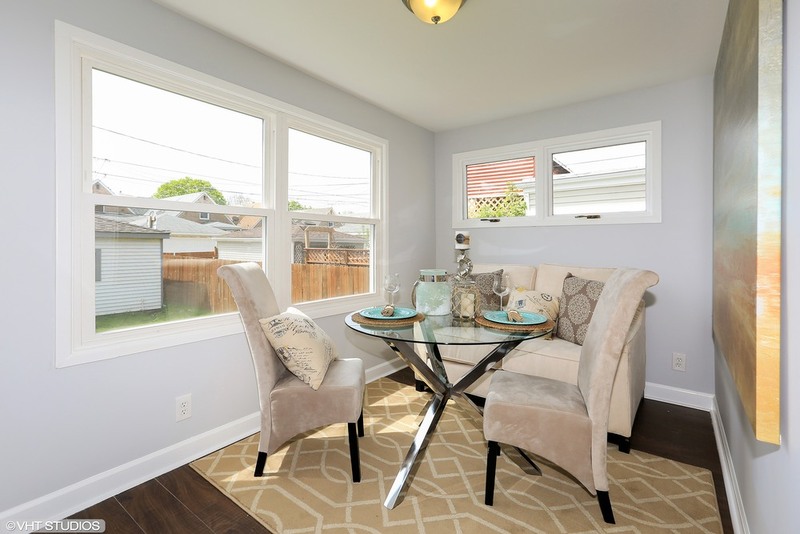 Rounding out the list are the gorgeous new bathroom and the bonus sunroom. Carrying over the grays and whites from the kitchen, the bathroom looks and feels like an urban retreat. The sun room too also has such a relaxing feel. I can picture many sunny morning coffees enjoyed in that bright, inviting room just off the kitchen. I will be hosting open houses Saturday, May 9 from 12-2 and Sunday, May 10 from 2-4. I hope to see you there! Newer PostWinnetka New Listing Alert! Older PostJust sold in Uptown!